Mango Recipes Your Whole Family Will Love! 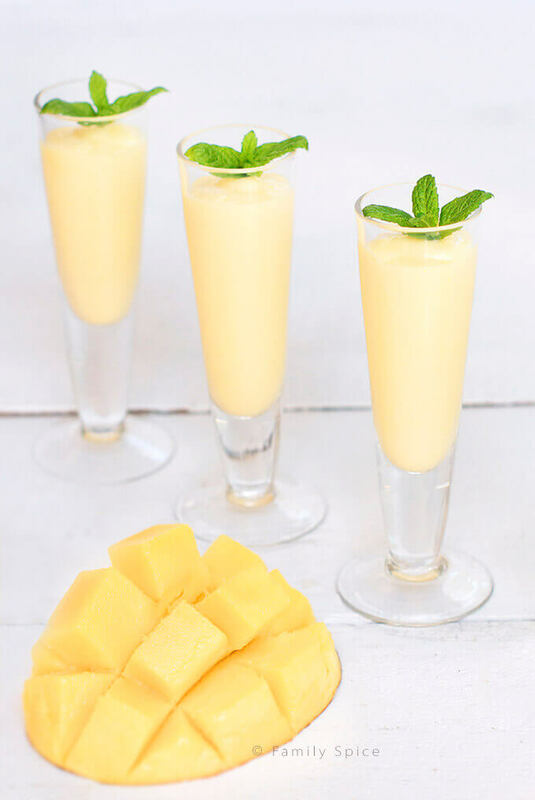 Smoothies aren’t just for breakfast, and Mango Rum Smoothie Shots make a fun cocktail to cool off at the end of the day. To say that my family is crazy about mangos is an understatement. So when I returned from my Camp Blogaway weekend and told them we were going to receive a box of fresh mangos in the mail from the Mango Board, my babies thought I was Super Mom! 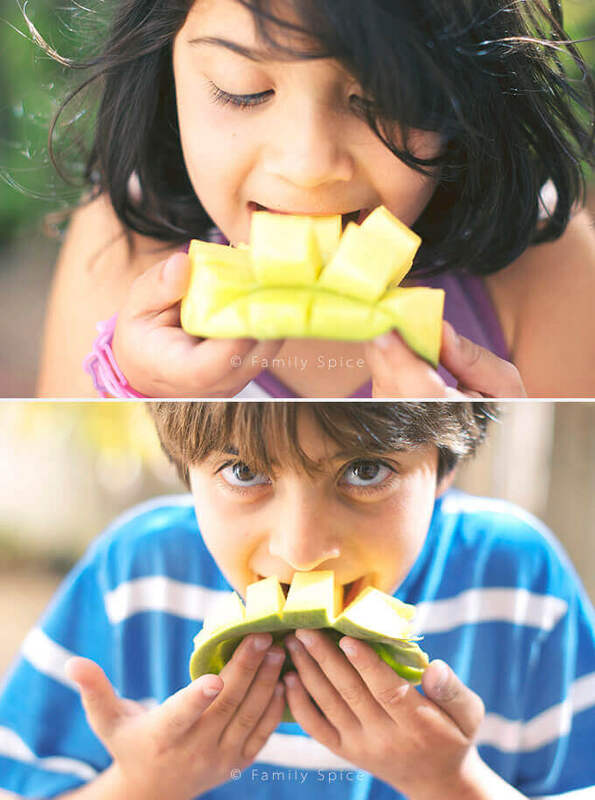 One of their favorite ways to enjoy mangos is to eat them straight up. I cut the mangos in half and remove the seed. Then I score each mango half to make a checkerboard pattern, don’t cut it all the way through. The last step is to turn the mango inside out and out pops the flower. One serving of mangos provides 100% of your daily vitamin C and 35% of your vitamin A.
Mangos provide 12% of your daily dietary fiber. Mangos contain over 20 different vitamins and minerals. One cup of mangos is just 100 calories and it is fat free, sodium free and cholesterol free. One of the key things I learned about the mango, my light bulb moment, was that the color of the mango’s skin does not tell you if a mango is ripe or not. You can have a ripe, green mango and it tastes the same as a red-skinned ripe mango. We also learned about how you can use an “unripe” mango in your cooking and baking, as well as the ripe ones. The sweetness of the mango intensifies the riper it gets, but a hard mango is just as edible as a soft one. When you receive a box of mangos, you find that they will ripen all about the same time. So I had to get crackin’ with my mango recipes! Smoothies are a huge hit in my house, so that was a no-brainer. 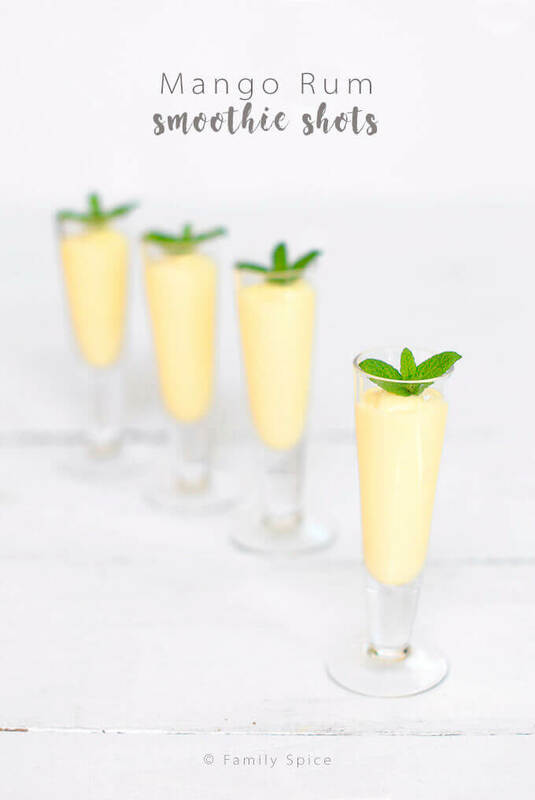 That’s great for the kids and breakfast for Momma, but why not have a boozy mango rum smoothie shot for Happy Hour?! Oh yeah! Mangos and rum are a match made in heaven. And you’ll love these boozy smoothie shots, especially in the summer when it’s hot and you want to cool off with something delicious and fun! I mixed in mangos in my coleslaw and it was heavenly! 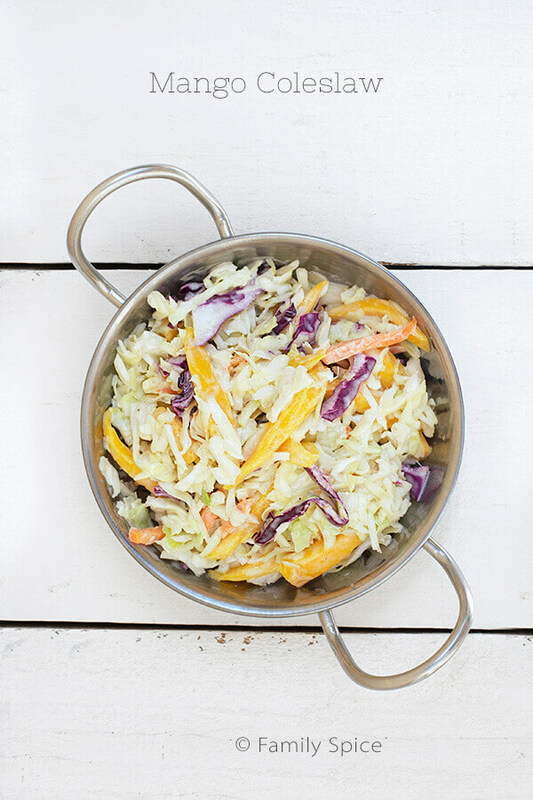 Mango Coleslaw: click here for recipe. And mango sorbet is always a big favorite in our house. 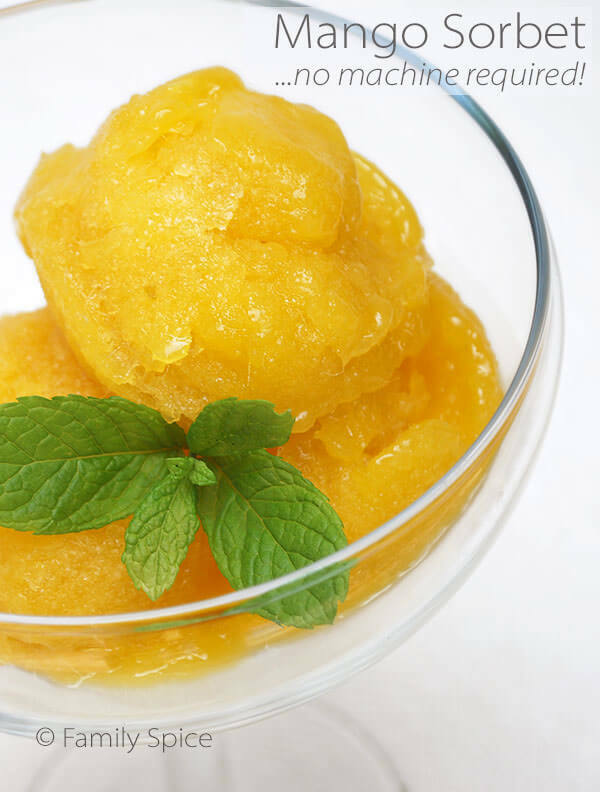 Mango Sorbet: click here for recipe. Alas, my mangos are all eaten. But, lucky for us, it’s mango season and we can find them at the grocery store – and typically on sale, too! What’s your favorite way to eat a mango? 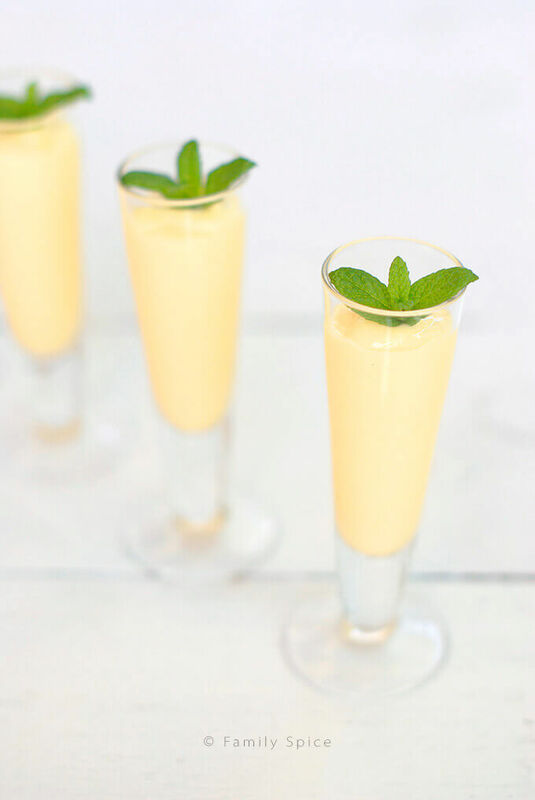 Smoothies aren't just for breakfast, and Mango Rum Smoothie Shots make a fun cocktail to cool off at the end of the day. Pour into desired glasses and serve with straws or small spoons. Disclosure: Yes, the Mango Board sent me a box of mangos to enjoy, but the opinions I expressed in this post are 100% all mine. My family and I have been in love mangos long before I met the Mango Board! 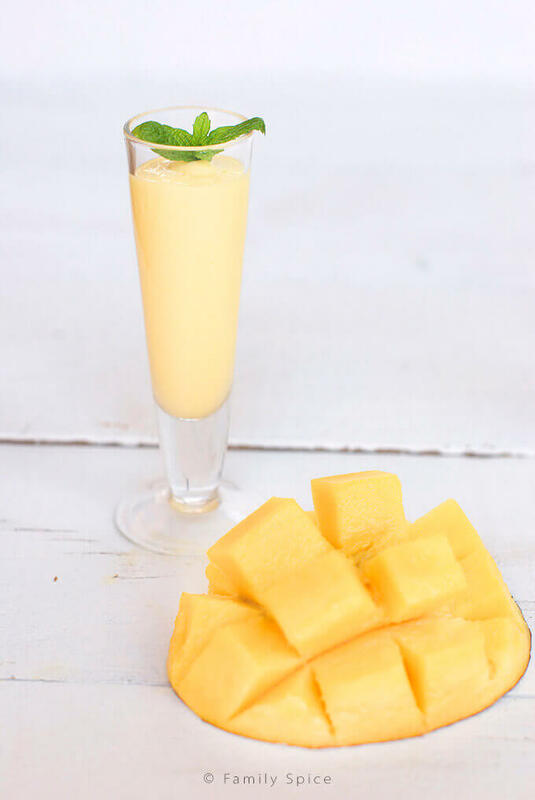 Yikes, my mango colada goes up this weekend – but it is different than yours. What a rich post – so much work here…Your photos make me drool! Laura!! 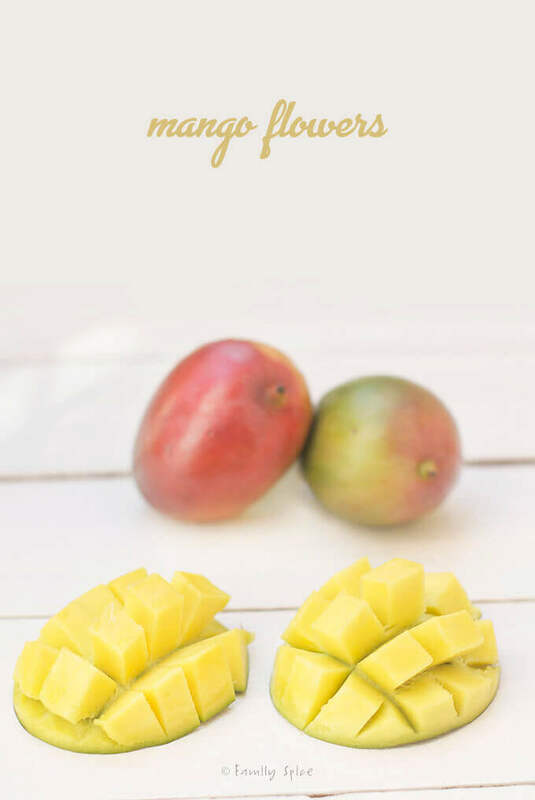 Wow I love this post with many mango recipes!! We love mangoes too and so happy they are in season! I need to cut mangoes to a perfection like you did! I can eat mangoes all day long… with your recipe, looks like we can eat mango all day long start from mango protein shake for breakfast, smoothies and cole slaw for lunch, and scones for snack, and chicken, ice cream, and cocktail for dinner! I want to pin this but Pinterest is not working… hope to remember to pin it later… Thank you for trying the chicken teriyaki sauce!! I sure add mango next time too!! Your teriyaki sauce is my go-to recipe and the family loves it because it’s not overly sweeet. 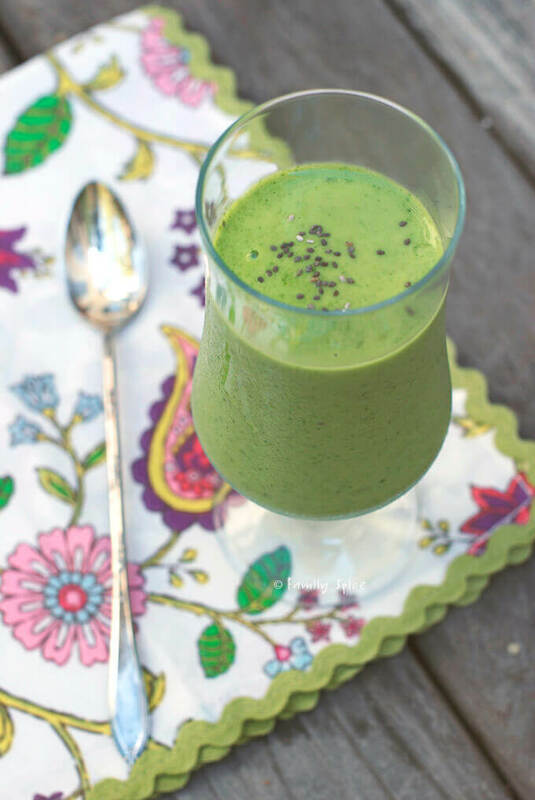 You definitely have to try it with mangos! I love all these mango recipes, Laura! The mango-rum smoothie, the protein shake, the sorbet – they all look delicious! I love mangos in a salad with grilled shrimp, raspberries, and a raspberry vinaigrette. Mango and shrimp is soooo good!! So funny… I have a Mango Slaw on my list of things to make for tomorrow. We are big mango fans here! Wow, so many mango dishes! I love the idea of using mango in scones – never thought of that :-). And the mango rum smoothies look gorgeous! Beautiful post! Fantastic collection of mango recipes!! I love mango but unfortunately really good ones can be hard to find here. Darn it, I have to wait for the seasons to change 🙁 ! Love mangoes to bits too, of course! Love the idea of the coleslaw and the stirfry [yup, stupid me! have not tried! ], and., very much that gorgeous mango-rum smoothie! But can one beat standing at the kitchen sink making an utter little piggie of oneself just eating it as it comes . . . . ? I have 8 mangos sitting on the countertop! You can bet I’ll be making at least one of these recipes! We love mangos! Since those delicious mangoes from Camp Blogaway, my family is craving more sweet mango-ness! Love all your creative recipes! Mangoes are great! One of my favorite fruits. And you can do so many things with them. And now you have me craving mangoes. Serious craving here. Luckily we’re going to be walking to the grocery store soon, so I’ll be able to take care of that! Fun post – thanks. I love mango, but only on sweet preparations (or by itself), pity that it doesn’t grow in New Zealand :-(, when I go to South East Asia I eat tons of it!!! I wish mangoes would be available throughout the year! 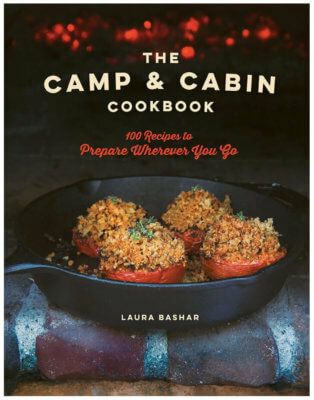 All your recipes look fantastic, Laura! One of my favorite fruits! That rum drink looks killer.